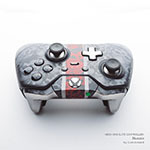 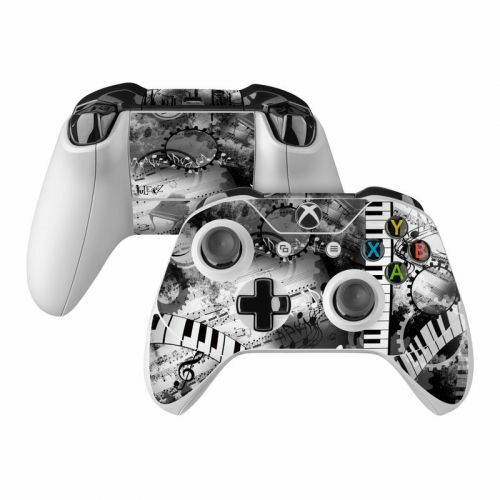 Style another device with "Piano Pizazz"
iStyles Xbox One Elite Controller Skin design of Music, Monochrome, Black-and-white, Illustration, Graphic design, Musical instrument, Technology, Musical keyboard, Piano, Electronic instrument with black, gray, white colors. 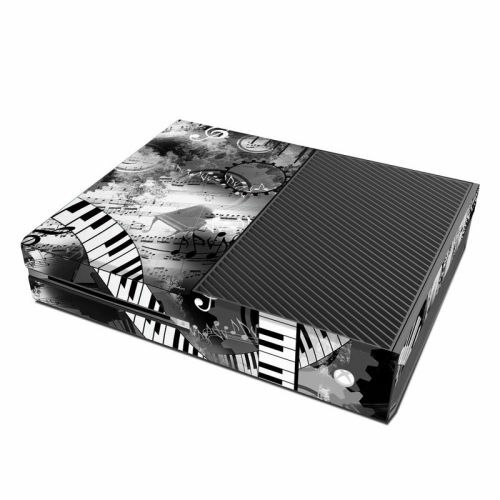 Model XBOEC-PIANOP. 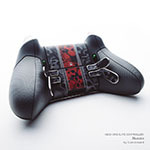 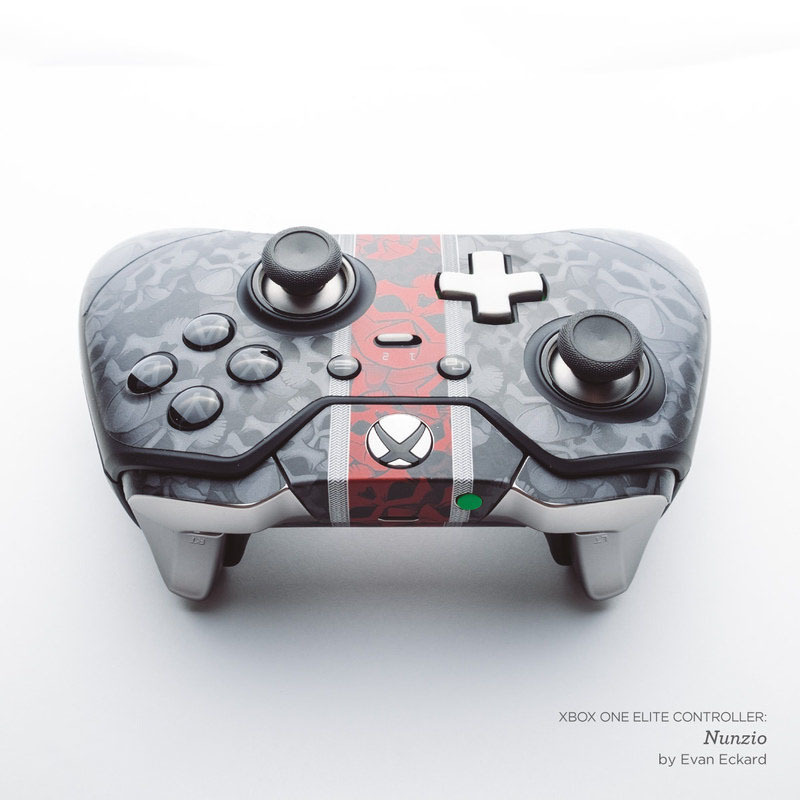 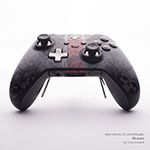 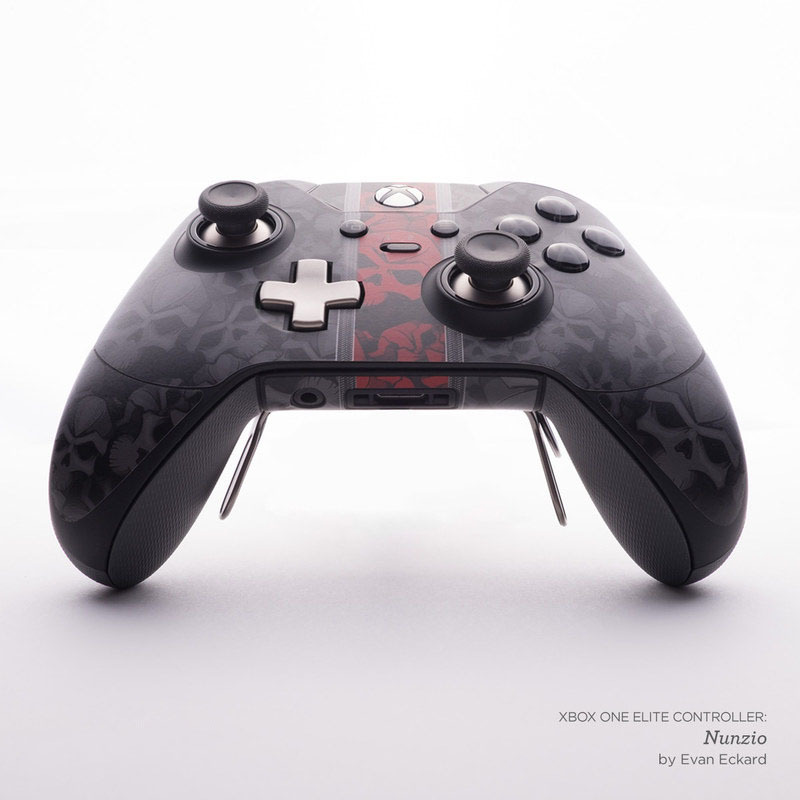 Added Piano Pizazz Xbox One Elite Controller Skin to your shopping cart. 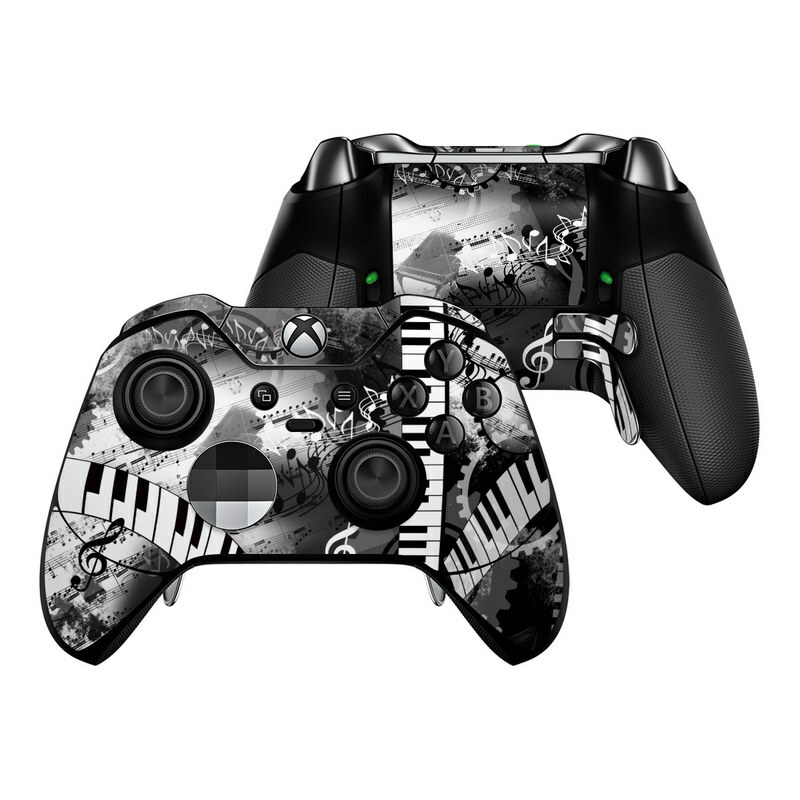 View your Shopping Cart or Style Another Device with "Piano Pizazz"